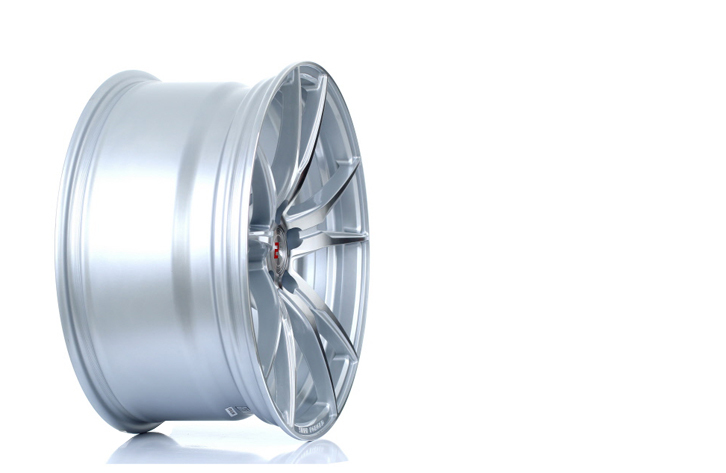 The ZF2 has an aggressive concave spoke design, while maintaining a super lightweight construction.  Available in a variety of sizes, the ZF2 is a perfect blend, of form and function. Available in matt black, gunmetal or silver with a polished face, all finishes have a unique quality and perfectly combine subtle sophistication, with a stand out look.